Registration has closed for Flight B, and the prize pool has been tabulated. Flight A received 238 entries, and Flight B received 211 entries, for a grand total of 449. 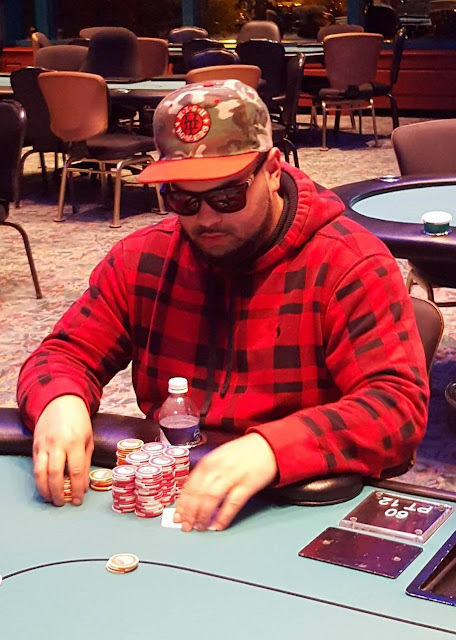 Event #14, Flight B - Marsel Backa Gets "Lucky"
On a board reading [9h][8h][5h][7c][9s], a player in the big blind checks, and Marsel Backa bets 5,500. His opponent goes into the tank for nearly three minutes before hesitantly calling Backa's bet. Backa turns over [6s][10d], having turned a straight. 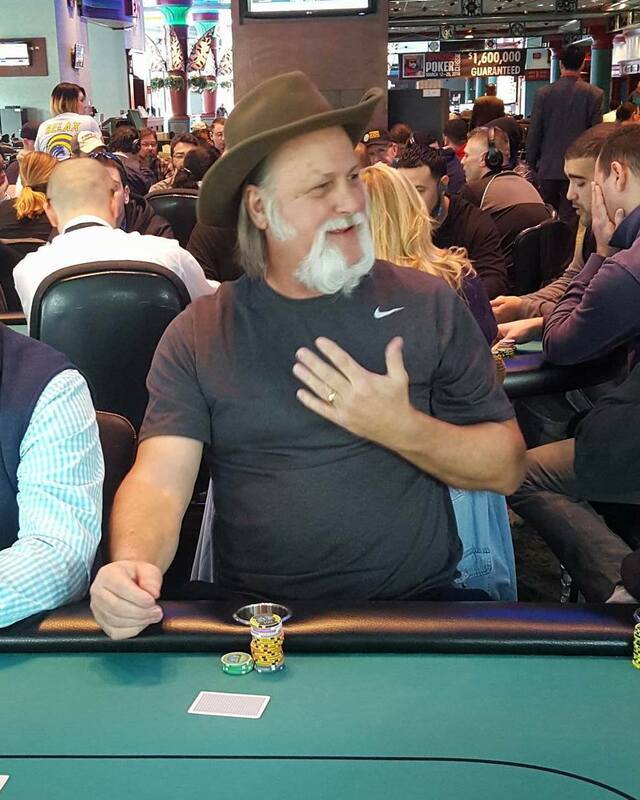 His opponent starts grumbling under his breath, and after a few seconds Backa looks up from stacking his chips and says, "I got lucky." Backa is now sitting with 35,000 in chips. There are currently 182 players in Flight B. 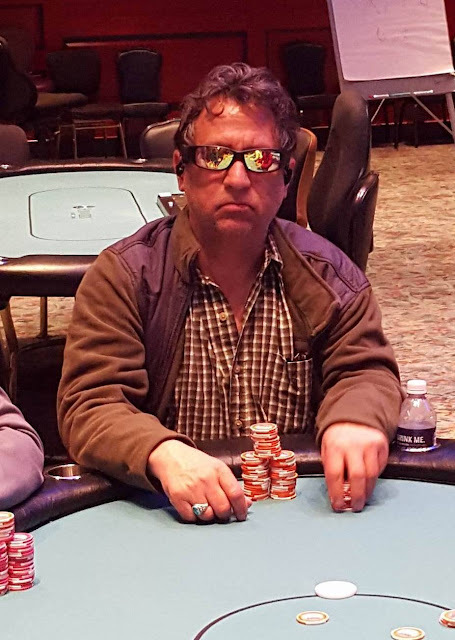 These players are in the midst of playing level 6 with 150/300 blinds, and a 50 ante. Any player wishing to enter/re-enter has until the start of level 9 to do so. A full list of Day 2 players will be posted late tonight after the conclusion of Flight B. The second and flight flight of the $400 NLH PPC Aruba Tour Event is now under way. This event boasts a $100,000 Guarantee. Players start with 20,000 in chips, and levels 1-2 will last 30 minutes, with levels 13+ 40 minutes. Anyone wishing to enter/re-enter has until the start of level 9 to do so. There were a total of 238 entries in this morning's flight A. We will post the final number of players making it through when flight A concludes this evening. Those players along with the players remaining at the end of this flight B, will combine and play Day 2 tomorrow (Tuesday March 22nd at noon). Players are now back from break, and in the midst of playing level 9, which means that registration is officially closed. There were a total of 238 players in Flight A. Any players bagging tonight in this first flight will combine with the players bagging in Flight B (starting in an hour), to play Day 2 tomorrow at noon. With the strong showing this morning, we are sure to exceed the $100,000 guarantee for this $400 buy in event! 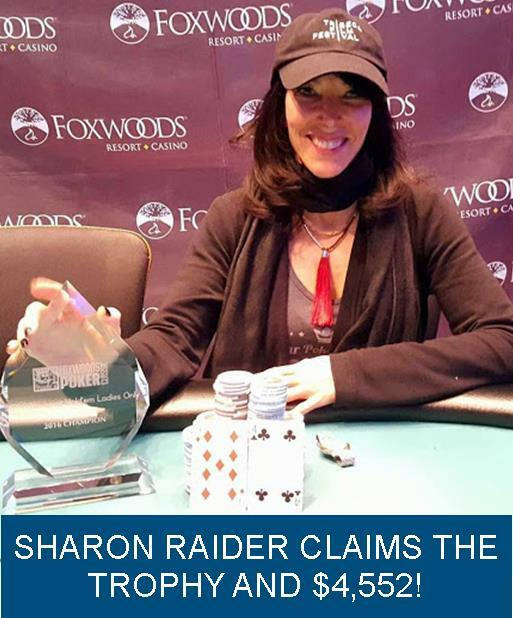 Stay tuned at www.foxwoodspoker.com for more updates, and to www.foxwoodslive.com for the live streaming feature table. 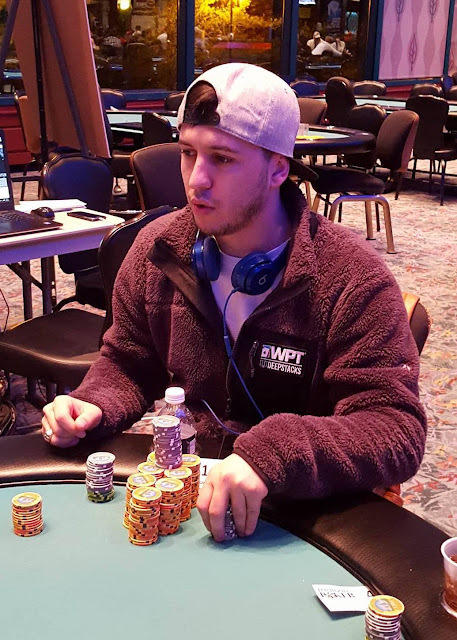 We currently have 187 entries in today's Event #14, Flight A, and the remaining 155 of them have just returned from their first break of the day. 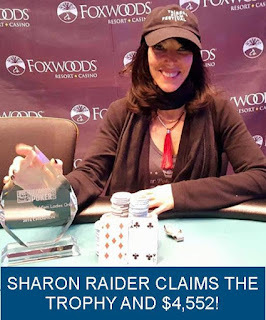 They are now playing level 4 (100/200 blinds with a 25 ante), and the average chip stack is 24,129. As a reminder, you have until the start of level 9 to enter/re-enter. Information about this event can be found here. Event #14A - Two Pair, Three Ways...Again! According to players at a neighboring table, an interesting hand occurred near the table of the previous hand involving three players all having two pair. On a board reading [js][10s][3c], Lynn Murphy bet 1,000 from the small blind, a player in middle position raised to 3,000, and the player on the button called. With action back on Murphy, she shoved all in, and the middle position player called. With action back on the button, he shoved all in for more than Murphy, but middle position had both of the players covered, and he called both of the all ins. The [9c] on the turn did not change the hand, but when the river came the [kd], Murphy's two pair would take the pot, and she was awarded a full triple up. On a board reading [as][js][9c], Susan Mariano bets 2,500 in the small blind, and Jay Weaving shoves all in from the big blind, and Dawn Wilensky reshoves over the top. 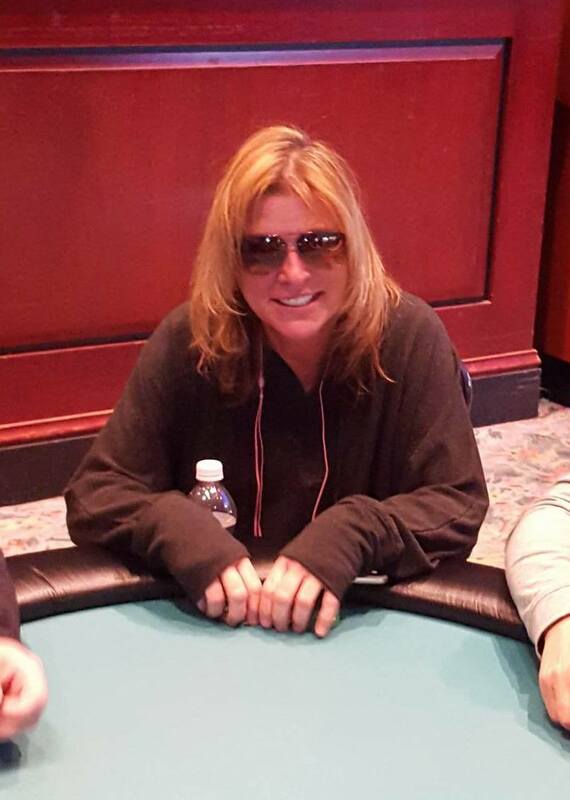 With action back on Mariano, she tanks for a minute before folding [ac][jh] (top two pair). Weaving shows [ah][9h] for two pair, and Wilensky shows [ad][9d] for the same two pair. A player not involved in the hand says to Mariano, "Better to fold than to be beat," to which Wilensky shrugged her shoulders and smiled. 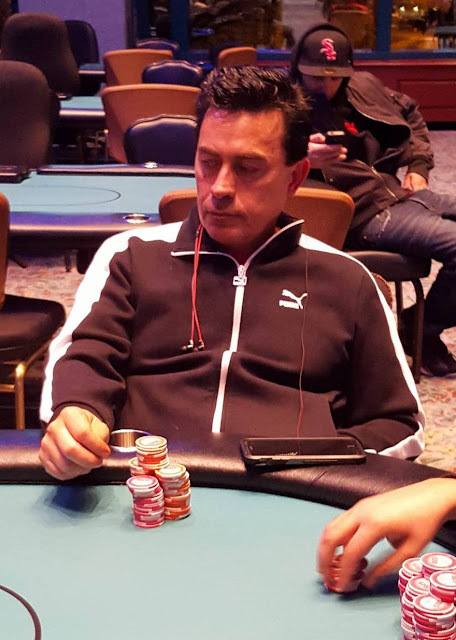 The [7h] came on the turn, and when the [jh] came on the river Mariano's smile lessened a big. Wilensky apologized to Mariano and said to Weaving, "All that work for nothin." On a board reading [10h][3c][3s][ad], the small blind bets 1,125, and RJ Alexander makes it 2,700 in the big blind. The small blind calls. The small blind checks when the river comes the [jc], and Alexander bets 3,300. "Really?" the small blind asks. "You keep asking me that," Alexander responds. The small blind hesitantly calls the bet after a moment of thinking about it. 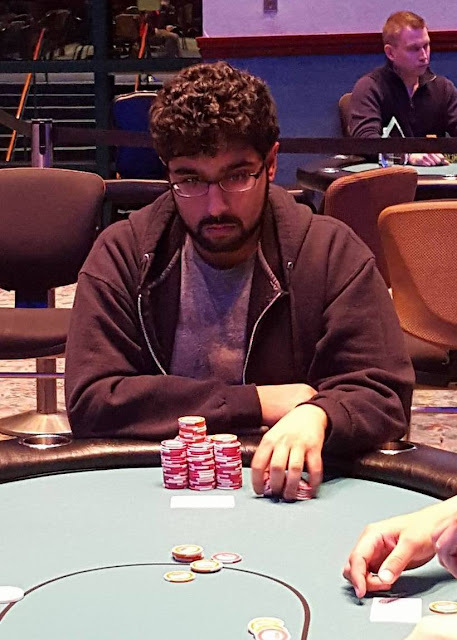 Alexander turns over [10d][10s], having flopped a full house. His opponent mucks his cards saying, "Wow, nice hand." Go From the New England Snow to Sunny Aruba! Today is the $400 multi flight PPC Sponsored No Limit Hold Em Tournament. It comes with a huge $100,000 guarantee! And the top two finishers in this event will each win a $5,000 to the PPC Aruba Championship event in November 2016, in addition to their share of the prize pool! Flight A is in full swing right now. Flight B will commence at 5pm this evening. 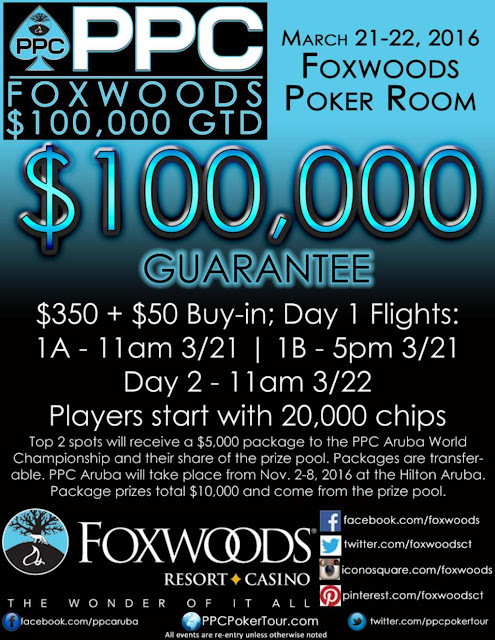 Players have until the start of levels 9 in each flight to enter/re-enter, and will start with 20,000 in chips. 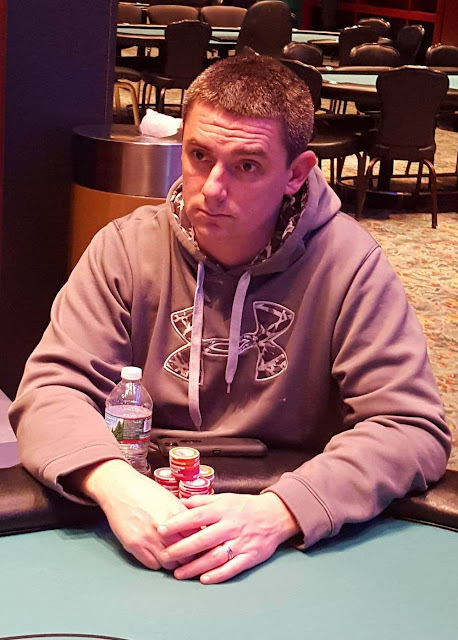 Flight A of the $400 NLH PPC Aruba Tour Event is now under way. 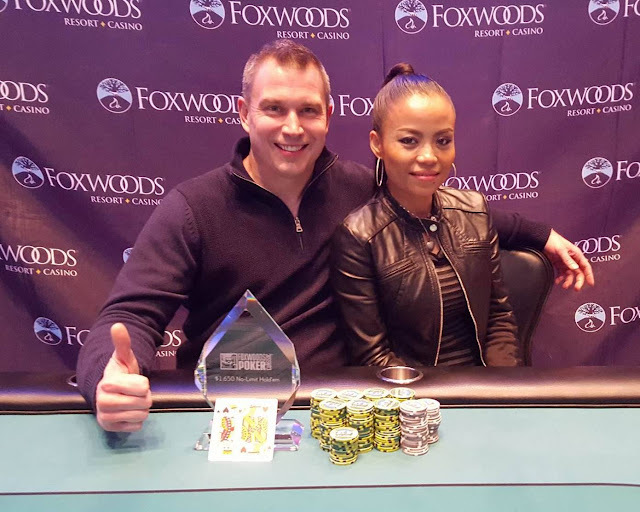 This event boasts a $100,000 Guarantee. Players start with 20,000 in chips, and levels 1-2 will last 30 minutes, and levels 13+ 40 minutes. Anyone wishing to enter/re-enter has until the start of level 9 to do so. If you do not make it through to Day 2 in this first flight, Flight B will start at 5pm this evening. 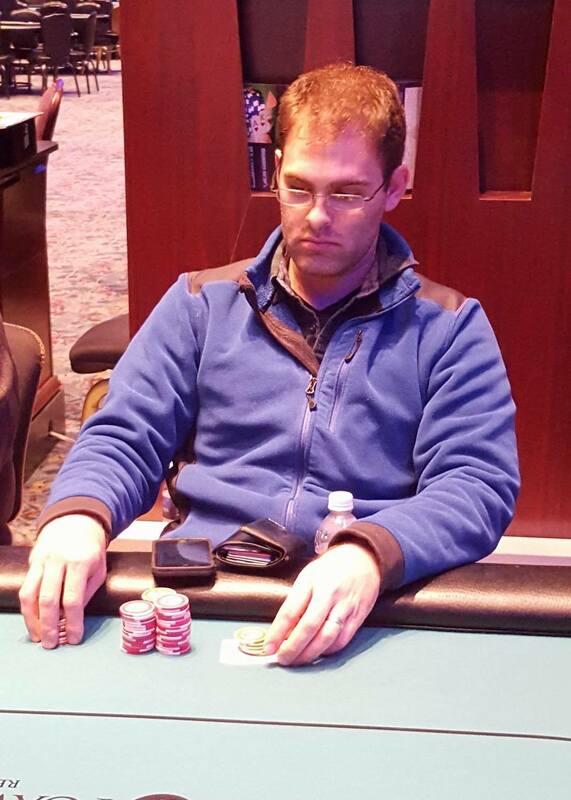 After a recent hand against Matthew Wantman, Kevin Boesel is now the winner of Event #10. Boesel will take home $55,772 and the trophy. 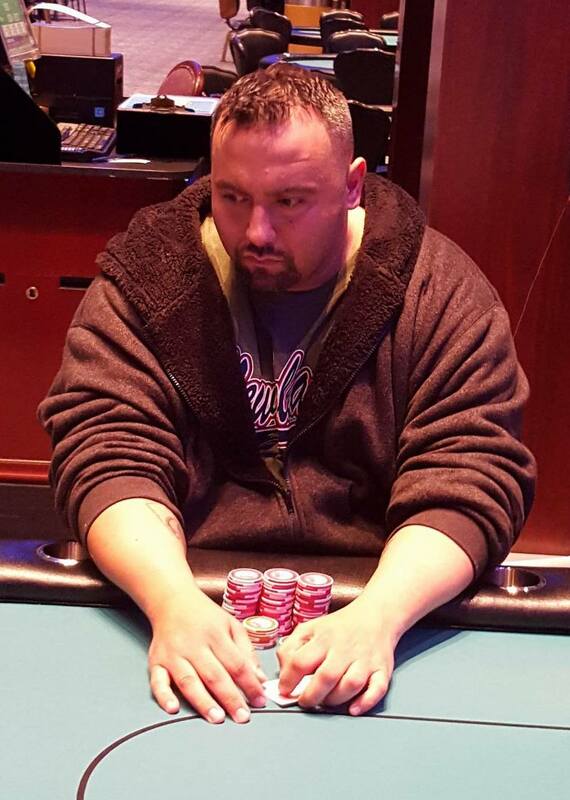 Kevin Boesel raises to 100,000 on the button, and Matthew Wantman shoves all in. Boesel calls. The board runs out [js][6c][4s][3s][9d], eliminating Wantman in second place. 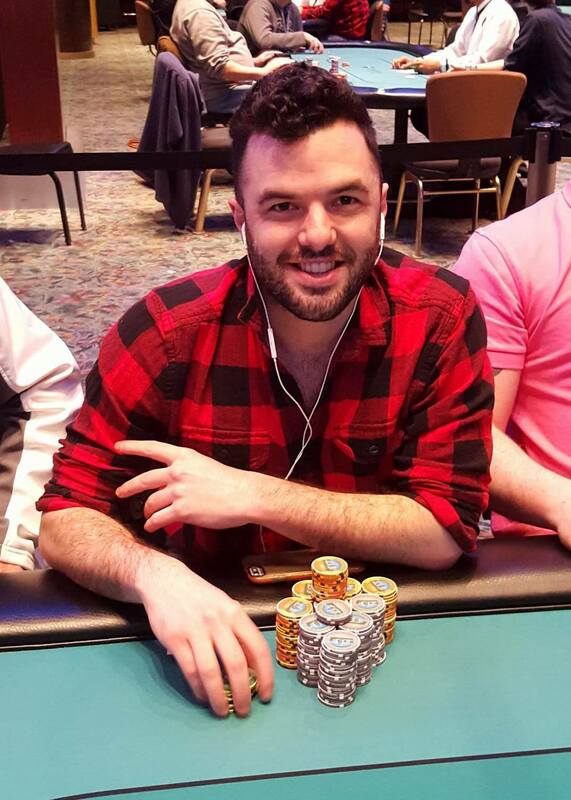 He will take home $42,851. 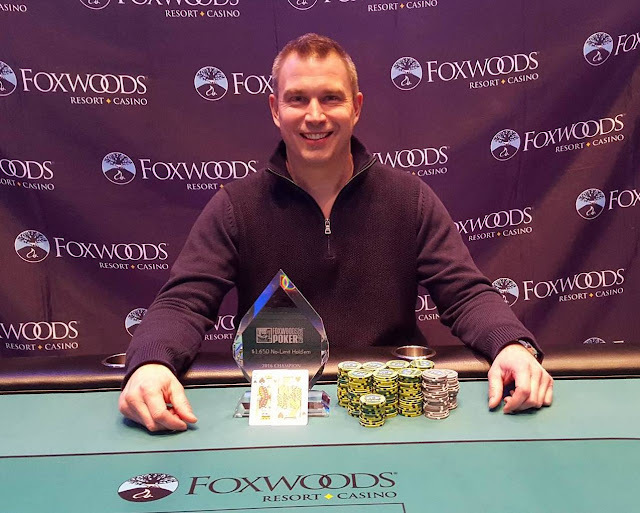 The remaining two players, Matthew Wantman and Kevin Boesel have agreed to take $5,000 off of first place. Second place will now get $42,851, and first place will get $55,772 and the trophy.